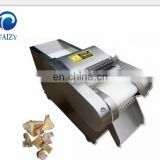 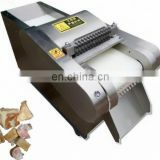 It cuts all kinds of vegetable roots to be strips, such as potato, carrot, papaya, taro, cassava, turnip, radish, etc. 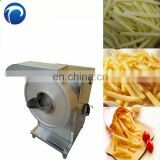 It’s suitable for those kitchens of school, restaurant, big factory, food processing factory, supermarket, fast-food processor, etc. 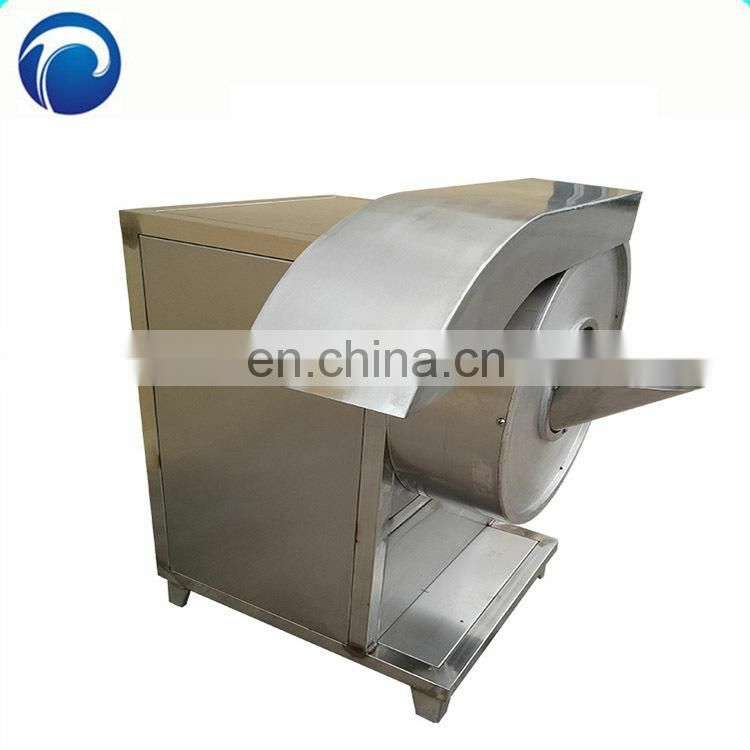 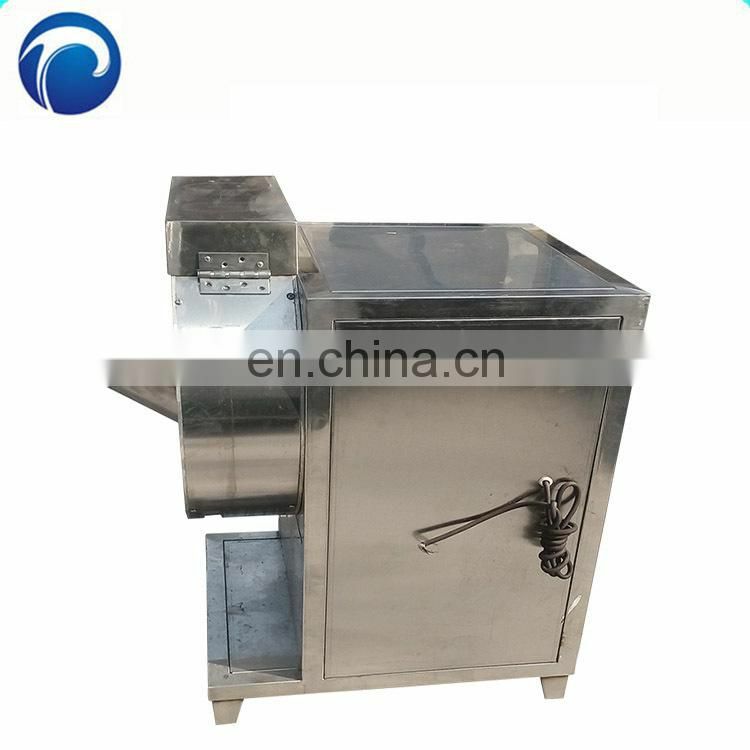 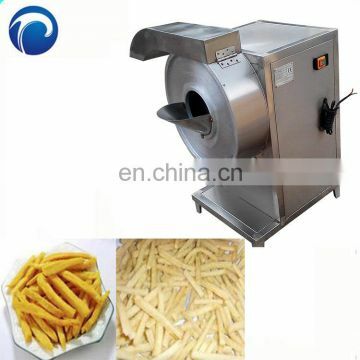 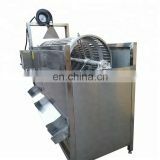 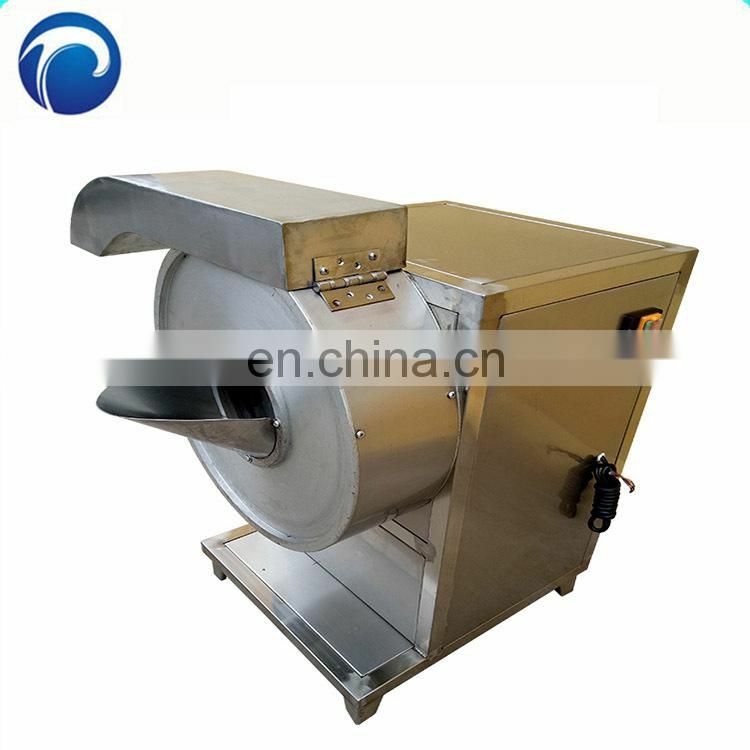 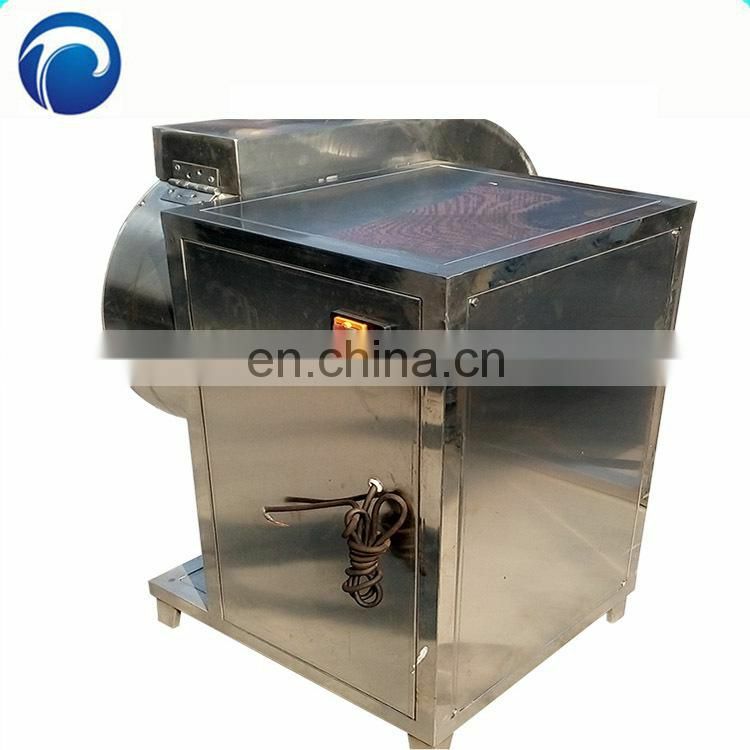 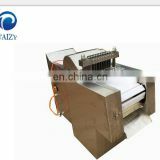 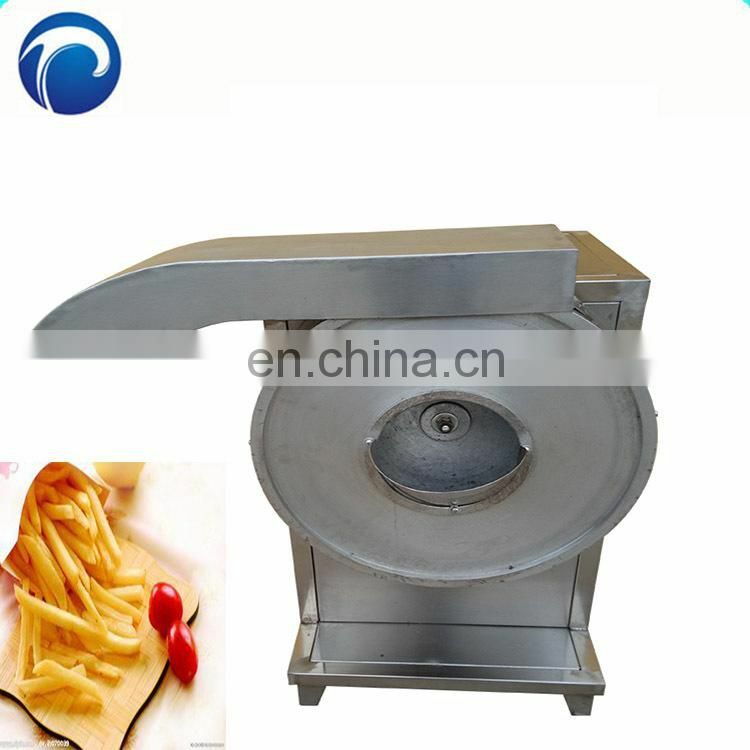 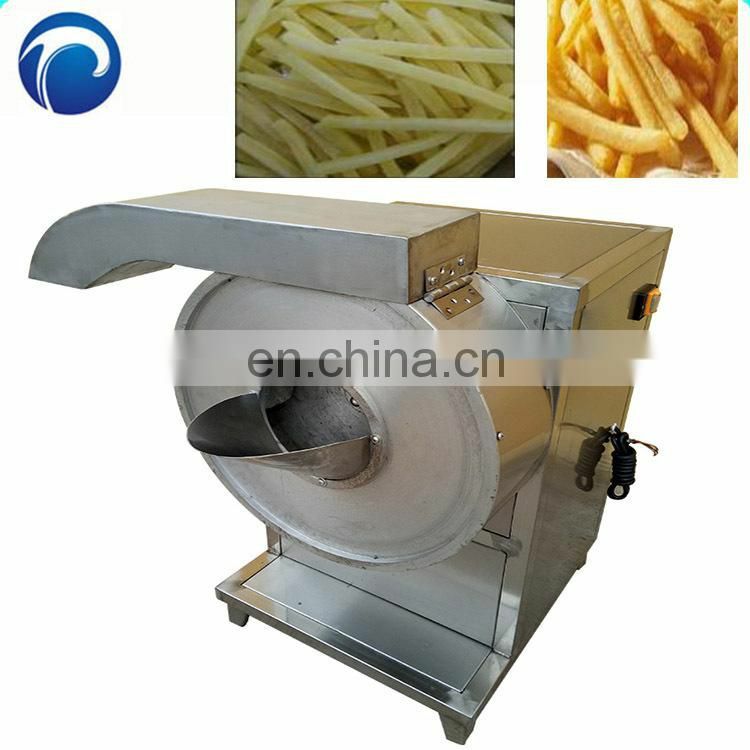 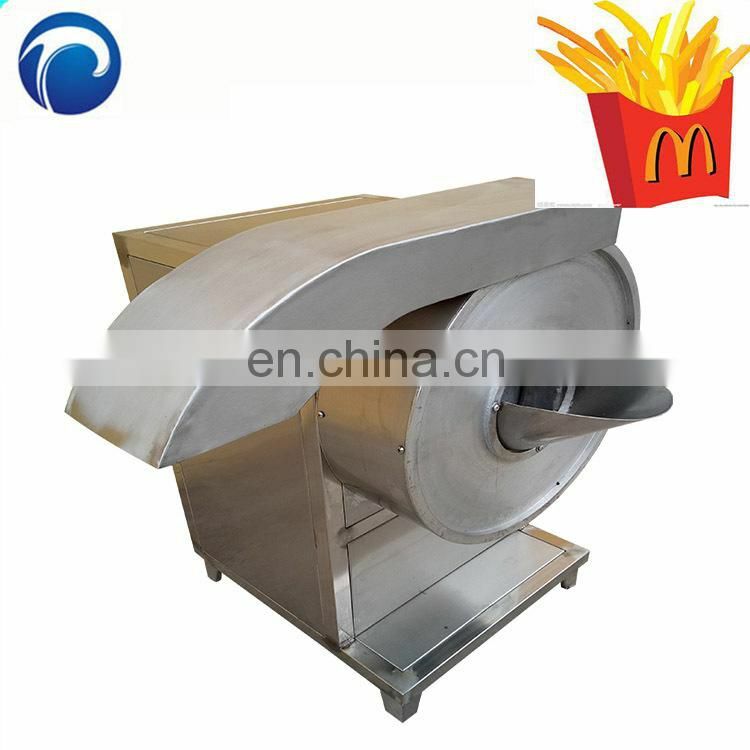 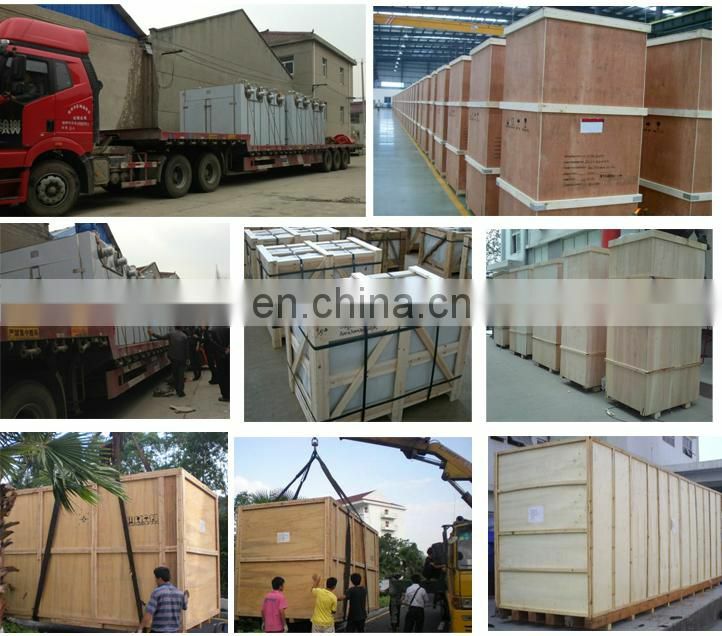 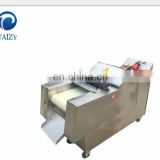 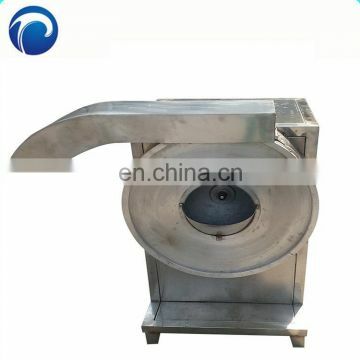 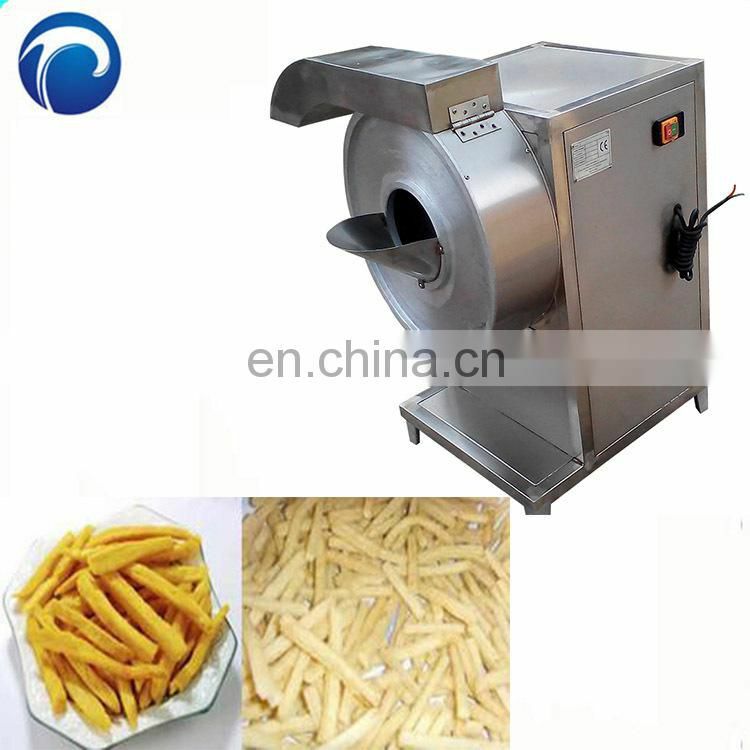 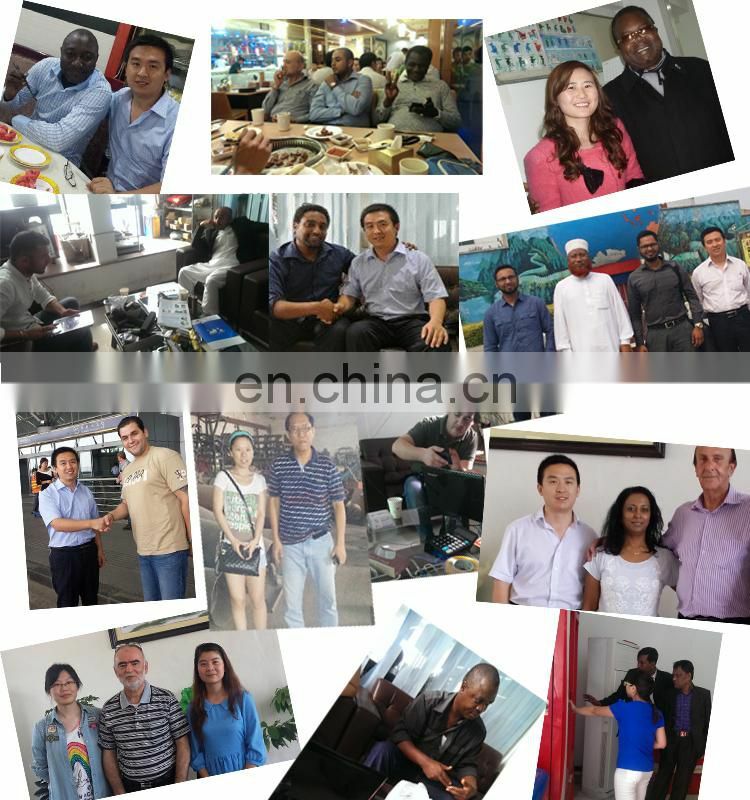 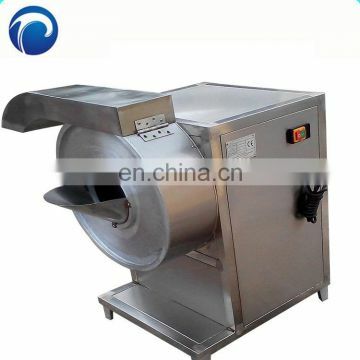 It can be connected to related processing step like potato washing, peeling, cutting, drying, blanching, frying, or packing in a whole processing line.